Navigate: StoreFront / WINE CLUB / Join the Stone Hill Wine Club! Each quarterly shipment will always include two featured wines that will vary between sweet and dry at 25% off plus four additional wines from your selected category at 15% off (see below). Have it YOUR way. Before your order ships you can customize your order in our online store. You have the option to swap out the pre-selected wines to ones of your choosing if preferred. PLUS option to ADD more wine to your order at up to 20% off with 12 bottles or more (standard shipping rates apply, no additional discounts on featured wines). *Immediately upon joining our wine club, you will be charged for your first shipment and your order will ship. 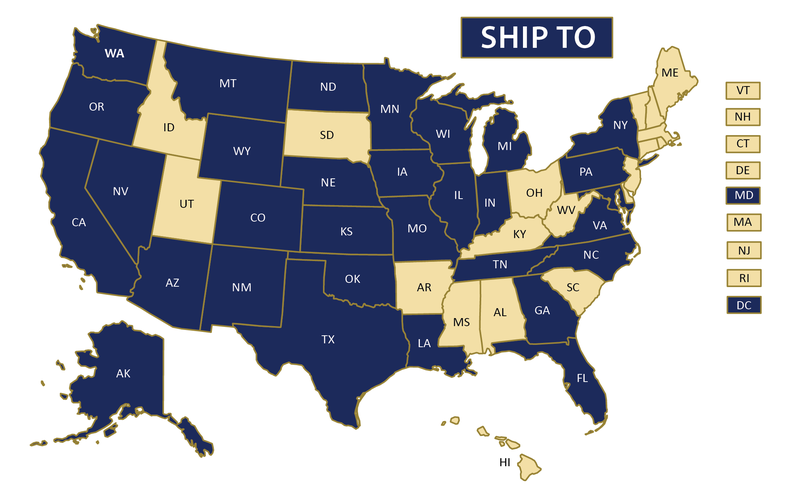 If you join within 30 days of NEXT quarterly shipment, we will wait to charge and ship your wine with the next regular shipment (March, June, September, and December). If you don't want to miss out on the current shipment offering within that 30 day window, please let us know in your order comments, and we'll ship both. Your card will be charged automatically upon quarterly ship date scheduled the 1st week of March, June, September, and December for a minimum of four quarters until otherwise directed by you via email or phone. From Anonymous of Royal Center, Indiana on 10/10/2018 . From OLDRANGERMAC of SAN ANTONIO, Texas on 10/3/2018 . 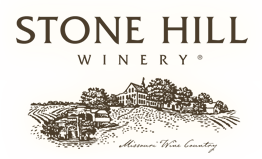 We became familiar with Stone Hill Wines after a visit to Branson, MO several years ago, and have purchased some of the wines by mail over the years. We recently stopped in Hermann, MO to enjoy a tour of the winery. After a very informative tour, we tried a number of new wine varieties we had not sampled before. Found several that we liked and decided that we should join the wine club. This would allow us the continue to shop for our regular favorites and also try some new varieties. Really enjoyed the customer service and hospitality. From James Steiner of Pacific, Missouri on 5/8/2018 . From Anonymous of Plato, Missouri on 3/28/2018 . We really like being a part of the "Wine of the Month Club". You get the option of changing the wines that the send you, especially the ones that you really enjoy. From Lorene Dykstra of Ventura, Iowa on 3/28/2018 . Chambourcin, Norton....can't get enough of them! Wines will be delivered to your door four times a year at a discounted price (someone 21 or older must be present to sign for package). We will notify you via email two weeks prior to shipment with wine selections, payment information and ship date. Have it YOUR way. If you prefer, you will have the option to customize the pre-selected wines to fit your palate and cellar needs AND add additional wine to your order - up to a week before your shipment date. Each shipment will cost an average of $40 - $70 for Sweeter Category and $60 - $85 for Drier Category plus tax and UPS shipping charges. Shipping charges vary upon location. By signing up for the wine club you are agreeing to Stone Hill Winery charging your credit card quarterly for a minimum of four quarters until otherwise directed by you via email or phone.